A disability does not correlate to being unhealthy. But a person with a disability, whether it is a physical, mental or intellectual condition, needs better health care programs for the same reason as everyone else — to remain active and well and be a productive part of the community. People with disabilities should have health care plans specifically catered to them and their special needs. The good thing is well-established disability support services are available in Sydney for people who run the risk of being discriminated and abused because of their condition. People with disabilities know that there are health problems related to their condition, and that these can be treated when properly attended to. These secondary conditions can include chronic pain or depression. These people need better health care and government programs to meet their needs that go beyond their disability. A disability may be natural or acquired, but all people with disabilities may experience difficulties in staying healthy compared to others. Either way, they must always be prepared, learn to live a healthy lifestyle and seek the best possible health care for their case. There are many ways to ensure that a person with a disability gets the appropriate medical attention and services. 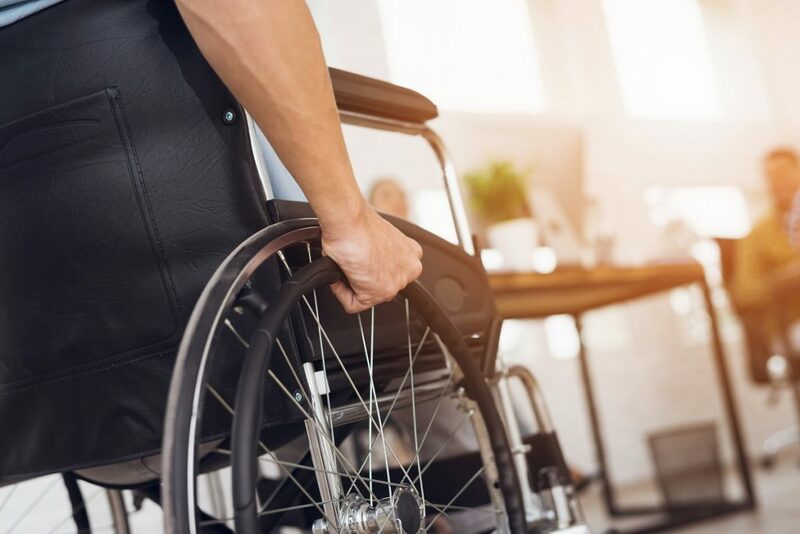 There are government programs and health insurance plans specially crafted for disabled persons, such as the National Disability Insurance Scheme (NDIS). There is also support funding to help patients achieve independence and a meaningful life despite their disability. Participants can apply for support services, and then various factors will have to be considered to know the support package to be provided. These include any informal support system, such as family members and friends, that the patient may have, as well as formal support, like medical and education services. Patients will be provided with the support that best suits their needs and goals. Support packages are deemed reasonable and necessary if they are related to the disability, will be effective and beneficial to the participant, and do not include daily living costs unrelated to disability support. There will also be considerations for the informal support provided by the family, disability networks, carers and the community. There are three different support packages to cover different areas of disability support. First is the core package, which is focused on providing services to assist a person with a disability with his or her daily living. It can be in the form of a transport service, consumables, or assistance with social and community participation. Adults with physical disabilities may receive more funding for this package to help with day-to-day living. Second is the capital support package, which mainly provides equipment that could make life easier for the participant. This can include home modifications and assistive technology. The elderly may receive funding for this type of support. Lastly, capacity building support package is aimed at therapies and skills development to help participants become more independent. These may include improved daily living skills, improved learning and support coordination. Children with intellectual and learning disabilities may be given funding support for capacity building to pay for different therapies.